Refugees who do not integrate into German society could see their welfare payments reduced, Labor Minister Andrea Nahles has announced. In 2015 Germany accepted over 1 million asylum seekers, and tensions are high as the influx continues. “Whoever comes here to seek refuge and begin a new life must adhere to our rules and values,” the official wrote in an op-ed for the Frankfurter Allgemeine Zeitung newspaper. “We will cut the benefits of those who send the signal that they do not want to integrate. From my point of view that should also be connected to participation in language courses and, in addition, adhering to the basic rules of our coexistence,” Nahles added. In addition to stressing that refugees should take German language courses, the article stated that asylum seekers should integrate in day-care centers, schools and neighborhoods in order to fit into society more easily. And once the migrants integrate, they should support themselves by using “all their skills and manpower to earn their own living,” the politician said. The rules also apply to foreign EU citizens coming to Germany. “Local authorities can’t care for destitute EU nationals from abroad indefinitely. That was never the idea of EU freedom of movement, which is among the greatest achievements of European integration,” Nahles wrote. 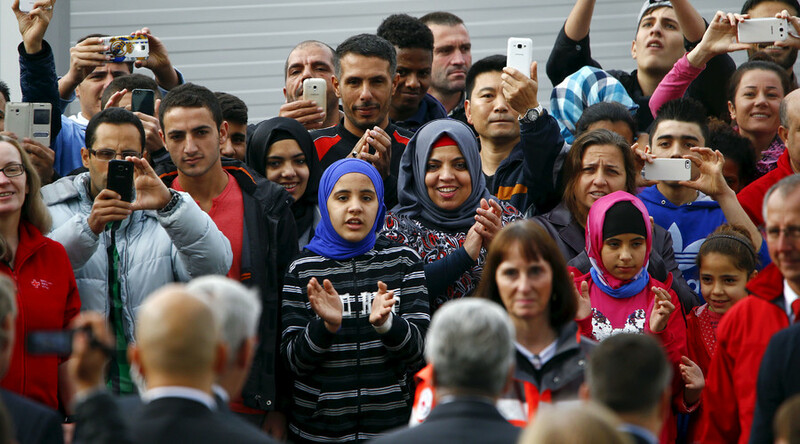 Over the last year, Germany accepted 1.1 million refugees, and the country’s political powers are at odds over how to cope with the increasingly difficult situation. On Saturday, German Chancellor Angela Merkel said that the asylum seekers will have to return home once the wars in Syria and Iraq end. 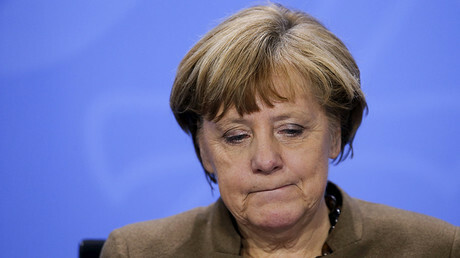 “We need to say to people that this is a temporary residential status and we expect that, once there is peace in Syria again, once IS [Islamic State, formerly ISIS/ISIL] has been defeated in Iraq, that you go back to your home country with the knowledge that you have gained,” Merkel told a regional meeting of the Christian Democratic Union (CDU) party in the state of Mecklenburg-Western Pomerania. Horst Seehofer, the leader of the German state of Bavaria and part of the country’s ruling coalition, has warned he will sue the government if it doesn’t stop the inflow of refugees. The population’s opinion regarding the country’s open-door policy has shifted over the last year, too, with a surge in support of the right-wing AfD (Alternative for Germany) party. On Saturday the party’s leader, Frauke Petry, said that security forces should be able to shoot refugees who attempt to enter the country illegally. That statement was met with outrage from the ruling coalition and the police, with the German police union (GdP) saying “no policeman would be ready to fire” at asylum seekers.